Modern-day society is inconceivable without the transmission of information, knowledge and news. The communications era has prevailed and the medical and scientific sector is just one of many to have been affected. Additionally, health practice is increasingly linked to ongoing changes which reach professionals largely through the media, particularly the specialist health press. The impact of these new forms of communication is influencing decision-making in the health and science development process. That’s why, from the very start and given the undeniable role of science journals as conveyors of knowledge, Grupo SANED has dedicated a large part of its activity to publishing periodic and pharmaceutical journals. Print versions are matched by their online counterparts. 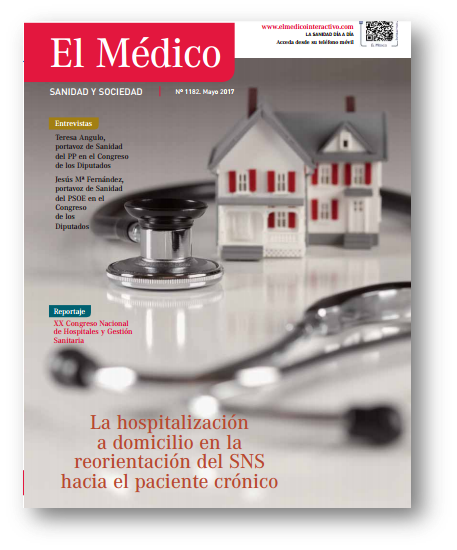 El Médico magazine is a point of contact for leading sector firms on major matters concerning health policies, management, health economics, health law, regional health and more, put together by specialised journalists who bring their expertise to bear in a new and complementary approach to current affairs. El Médico Interactivo is a political and health-information newspaper for professional and clinical matters. Of note too is its training area with accredited courses and refresher programmes. 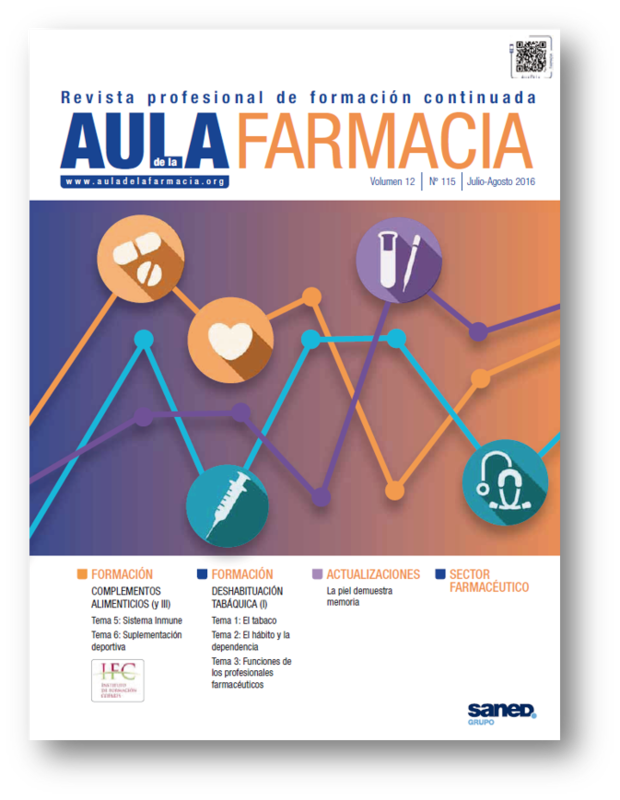 Aula de la Farmacia is a journal published in response to the need to develop the professional career of practising pharmacists and is based mainly on accredited ongoing training. Aula de la Farmacia online compiles information of interest to the community pharmacy sector and is distinguished by its extensive training area, with accredited courses designed by the publication’s panel of experts and professors along with others in collaboration with organisations and institutions of acknowledged academic expertise. 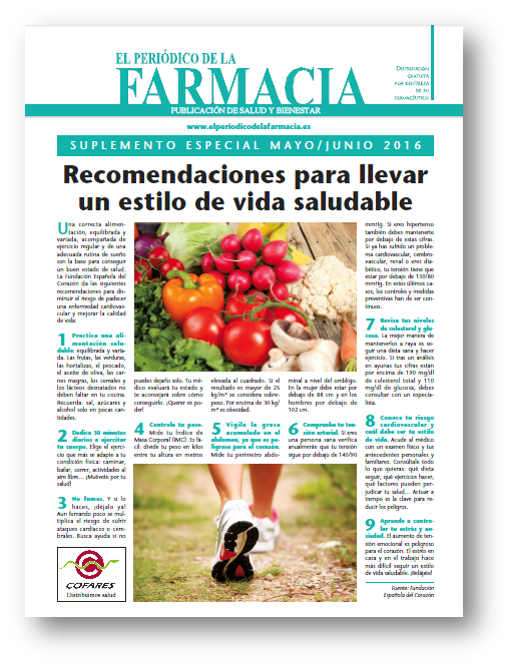 El Periódico de la Farmacia is a portal developed in the health sphere whose core objective is to contribute to bettering health education amongst the population. It also endeavours to boost the role of pharmacies and pharmacists in their work of educating on health matters.